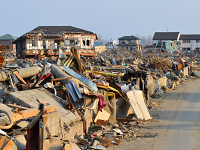 Tuesday, March 11, will be the 3rd anniversary of the Tohoku tsunami and nuclear disaster, and while the world has passed on to newer tragedies, the situation for many people in Japan is still terrible. 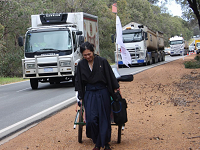 The AJA of SA Committee is organising an occasion to remember those who were lost and to offer support, in some small way, to those for whom survival has been difficult. Our plan is to hold a special meeting on the mezzanine level of the Caffé Amore at 6.15pm for this purpose. 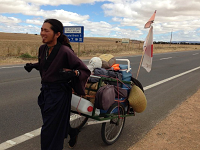 Yuuichi Iwata, who is walking from Perth to Sydney to raise money to rebuild the schools and give educational support for the children in the disaster region, will speak on his motivation and experiences so far. 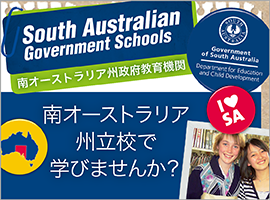 Others will speak briefly and there will be some Japanese music and nibbles afterwards provided for participants. Our intentions are to maintain awareness of the ongoing disaster and to raise money for schools in the affected areas by donations and a raffle on the night. There will be more details soon, but we encourage you to attend, to give donations even if you cannot be there, to let others know about this event, and perhaps provide a good prize to support the raffle. Please contact Jim at jlstewart@optusnet.com.au　with any questions. 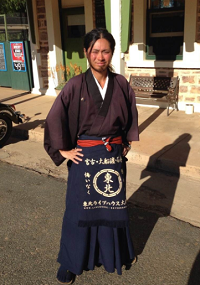 準硬式野球連盟創設70年記念「JUNKO Winter League in ADELAIDE」& Japan Day!